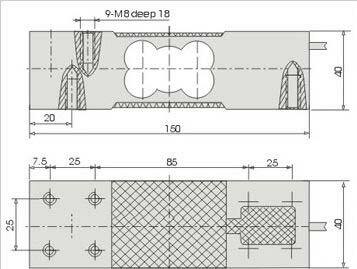 Rated load (kg) : 100, 150, 200, 250, 300, 350, 500. 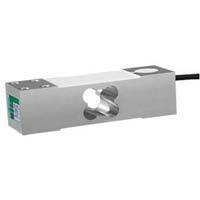 We are one of the prime Exporter, Importer and Supplier of Load Cell Czl-642. Load Cell (CZL-642) is designed to be used in electronic top scale, platform scale, floor scale and other weighing equipment. The alloy aluminium structure of Load Cell (CZL-642) is hermetically sealed with glue to IP65 and the surface anodized.